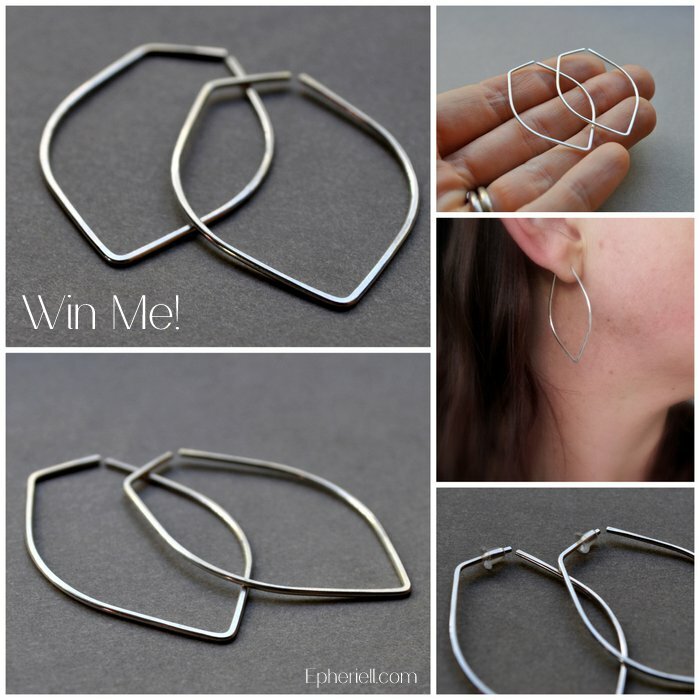 A new month means a new giveaway – this month, I’m giving away a pair of Lotus Petal Earrings! If you’re already a list subscriber – awesome! You’re automatically entered into the draw. Each month I will launch a new giveaway, and long as you stay a subscriber, you’ll be in the draw to win it! All winners are drawn randomly, using random.org. 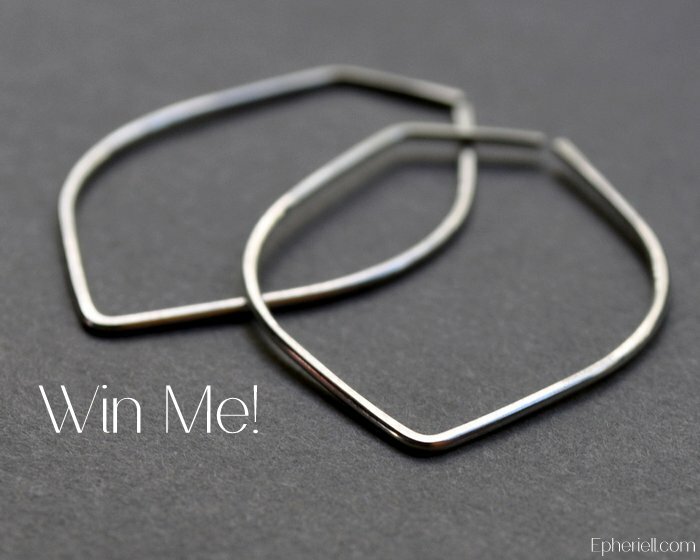 The winner of August’s giveaway – a Coin Pearl Necklace – is Suzam!